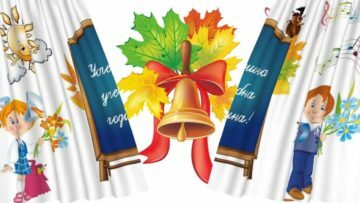 Welcome to the Bulgarian School of Minnesota - "Saints Cyril and Methodius"
The mission of Saints Cyril and Methodius is to support and conduct education of Bulgarian language, history, culture, folklore, and customs in the Twin Cities area. 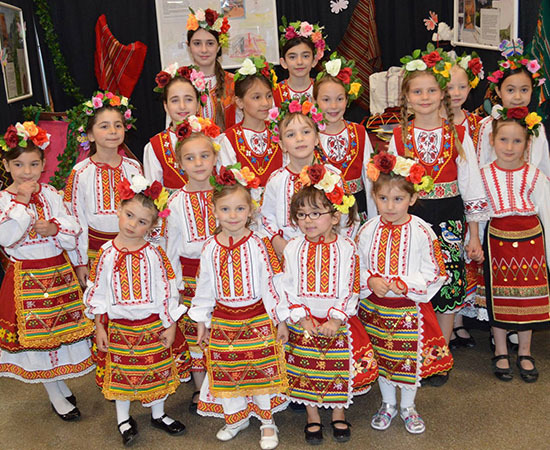 We do so through Bulgarian language and dance classes for children and adults, partnerships & events with other arts, music and dance organizations. To help reach our goals, we have formed and will continue to establish partnership agreements with different public and private entities. We have interacted with organizations such as the Greek Orthodox Church „St George“, Ethnic Dance Theater, Tapestry Folk Dance Center, Minneapolis Public Library, the Roseville Library, Festival of Nations, International Children’s Festival, Balkanicus Institute for Balkan Art, Culture and History, and the Minneapolis Film Association. 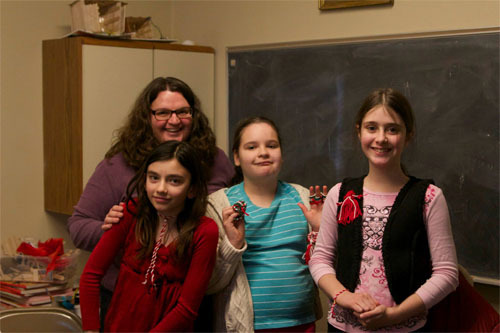 Classes are taught by native Bulgarian speakers and are based on methods and materials supported by the Bulgarian Ministry of Education. 2018-2019 School Year Starts September 9! – Dance classes for children (3-12) and adults with participation at various venues, including the annual Festival of Nations in St Paul and International Children’s Festival. – Spring and Fall picnics with music entertainment and school ceremonies. 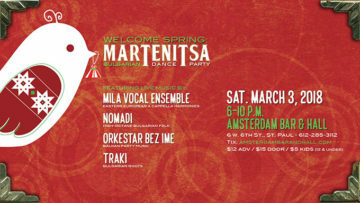 – Christmas party for fundraising, student performances, folk music, dance, and celebration of Bulgarian traditions.